The need to strengthen the relationships between the CSIR and universities that conduct training and R&D in transportation engineering. 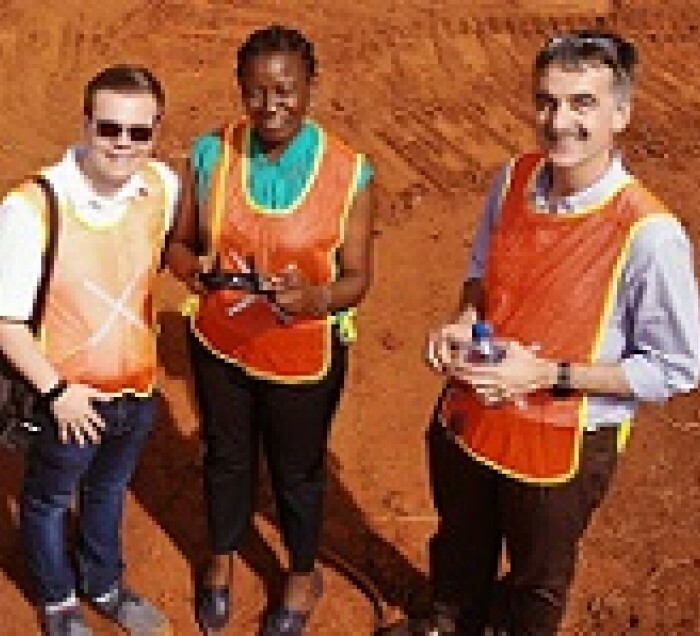 Against the above backdrop a collaborative effort between SANRAL, the University of Pretoria (UP) and CSIR was initiated to establish an Integrated Education, National Certification, National Reference and Research Laboratories Facility. The objective is to ensure maximum co-operation between the parties in order to create the critical mass in laboratory facilities and human resources to address the above challenges efficiently and avoid further erosion of current remaining skills. This will enhance the quality and quantity of the outputs as well as avoid costly duplication of laboratory facilities. 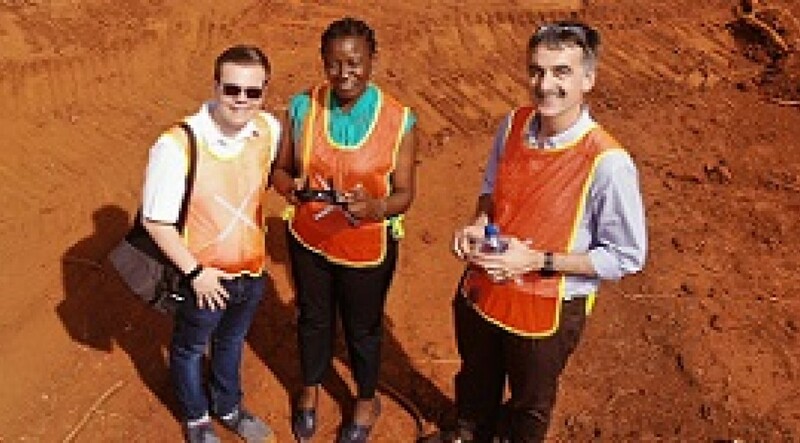 The facility will be housed in the newly developed Engineering 4.0 facility, and will consist of the SANRAL National Road Materials Reference Laboratory, SANRAL Training laboratory, an Accelerated Pavement Testing facility, an Active traffic track and an upgraded Concrete research laboratory. The facility also provides for a small reception and auditorium area, with following phases focusing on expansion of the laboratory to other Civil Engineering disciplines, as well as related disciplines. The vision with the facility is to provide an internationally renowned platform for academic and vocational training support in transportation infrastructure materials testing, a national transportation materials reference testing platform and high quality research facilities and skilled staff. In the current scenario in South Africa where there is a dearth of civil engineering and other transportation engineering related skills, it is vital to ensure that critical mass in these areas are developed and maintained. This can be achieved by optimising the utilisation of current facilities and staff available at the UP, SANRAL and CSIR through a managed partnership. A pipeline of transportation engineers that have been exposed to the latest technologies and methods that will be taken up in government, SANRAL and industry. Less impact on the environment from transport infrastructure construction and maintenance. Construction on Engineering 4.0 started on 1 August 2018 and it is expected that completion of Phase 1 will be reached by February 2020. This site provides visual progress of the construction. 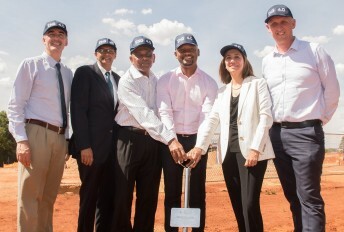 The University of Pretoria’s Faculty of Engineering, Built Environment and Information Technology, the SA National Roads Agency Limited (SANRAL) and the Council for Scientific and Industrial Research (CSIR) have embarked on a major partnership to establish an Integrated Education, National Certification, National Reference and Research Laboratories Facility to the value of R280 million in the area of transportation. The partnership is part of UP’s Future Transportation and Smart Cities research focus to lead South Africa into the Fourth Industrial Revolution (4IR).